The best traditions are those that stand the test of time. For couples wishing to satisfy the ‘something old’ tradition, choosing one of the oldest inns in the world as a wedding venue is an excellent start. Just 40 minutes from London in Hurly, Berkshire, The Olde Bell is a Grade II listed coaching inn boasting a unique blend of historic charm and modern luxury. ‘Something new’ can be felt throughout; although steeped in history, the best of modern life is evident in innovative menus featuring produce sourced directly from the estate and sumptuous accommodation complete with grandiose modern bathrooms. 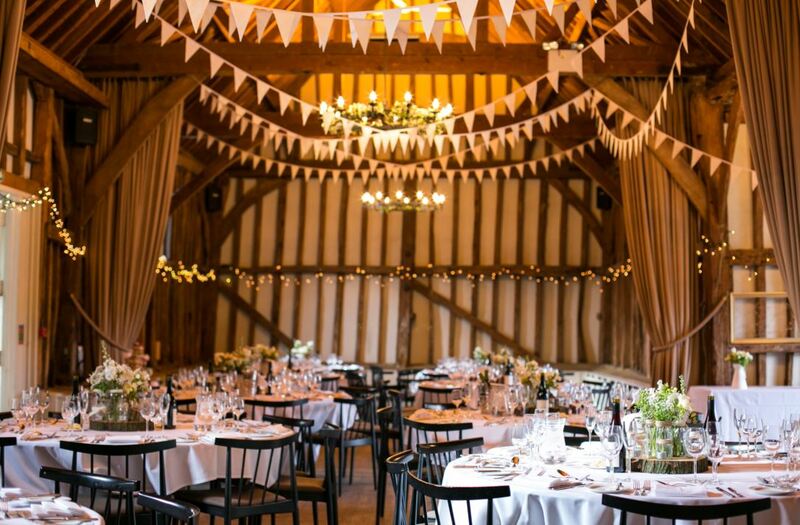 From a rustic Tithe Barn wedding to a more intimate gathering, couples can call upon the incredible versatility of The Olde Bell to create whatever kind of perfect day they envision.